Plus, Crystal Cruises’ itineraries take you up close to some of the world’s greatest cultural wonders and breathtaking natural landscapes. Sail past glaciers in the Northwest Passage. Spy endless fields of tulips swaying in the wind in the Netherlands. Soak up that legendary Tahitian sunshine. Crystal Cruises takes you there, while you get to enjoy all the pampering on board in route — including succulent gourmet dining imbued with local flavors. If you’ve never sailed on Crystal Cruises before, we invite you to take a closer look. 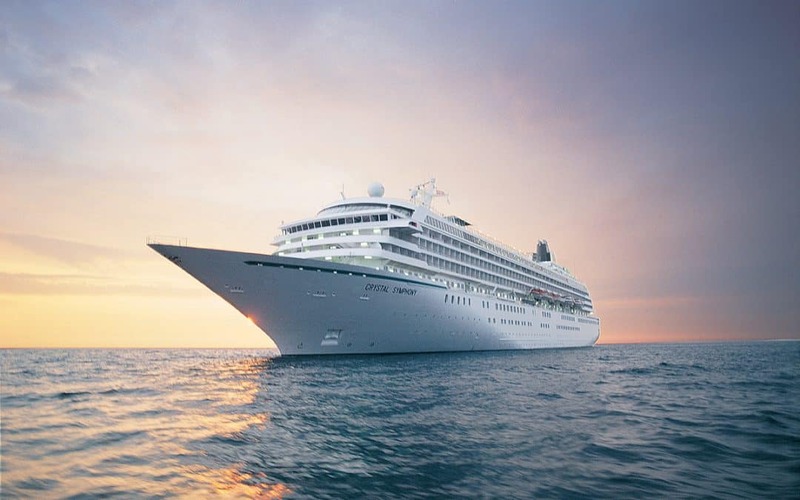 Sail around the world with Crystal Ocean Cruises. 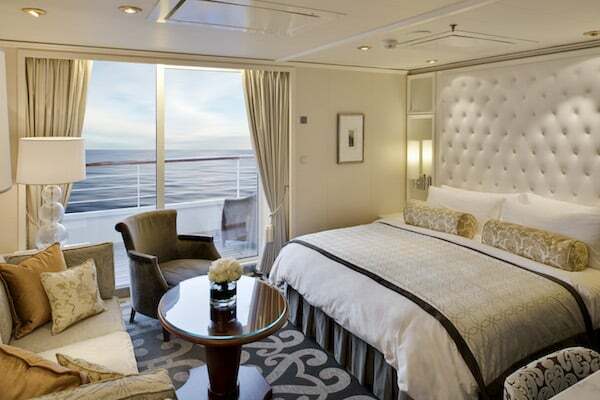 Crystal Cruises brings its signature luxury and refinement to the river cruise game. 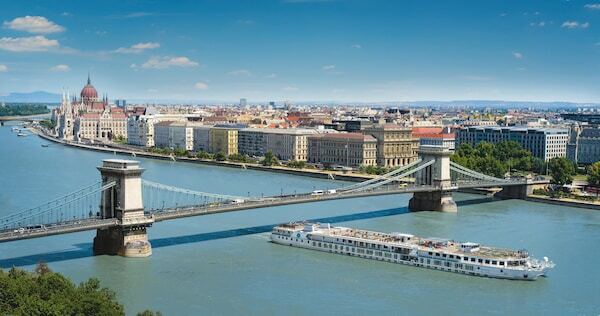 Concentrating on Central and Eastern Europe, Crystal sails down some of the mightiest, most iconic rivers. You can choose from well-known river cruise itineraries like the Danube and the Rhine or choose a more off-the-beaten-path sailing adventure on smaller rivers like the Moselle. This luxury river cruise line is also known for its themed cruises. For example, themed itineraries focus on seeing the blankets of tulips in Northern Europe or the winter Christmas markets in Vienna and beyond. 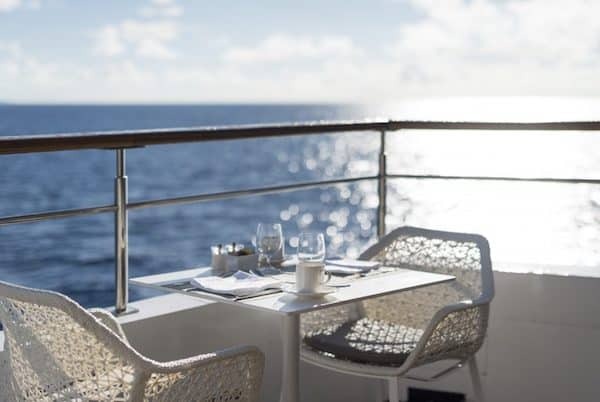 Because of its superior service, attention to detail, and award-winning ships, Crystal Cruises welcomes many repeat passengers back year after year. Luckily, Crystal loves to reward loyalty! That’s why it created the Crystal Society, an exclusive membership club for fans and frequent travelers on Crystal Cruises. You’ll start earning the benefits of being a Crystal Society member after your very first cruise! This exclusive club makes sailing on one of the best cruise lines in the world even better. Ready to set sail? Trust us, you’ve never experienced cruising quite like this before — and you deserve to. Contact the cruising experts at Southern Travel Agency’s local team in Augusta, GA, or work with our online travel agency to plan your dream trip with us, no matter where’ you’re located!